A comprehensive MEP Systems Analysis is necessary to provide the best information for the development of your electrical, mechanical, and plumbing requirements. Your IT infrastructure requirements, as well as special security measures, are also analyzed and recorded to ensure the best results for final space deployments. A test fit of a proposed commercial property provides a graphic representation of the program within a proposed building. The scope shows all program rooms and areas arranged according to your required adjacencies. 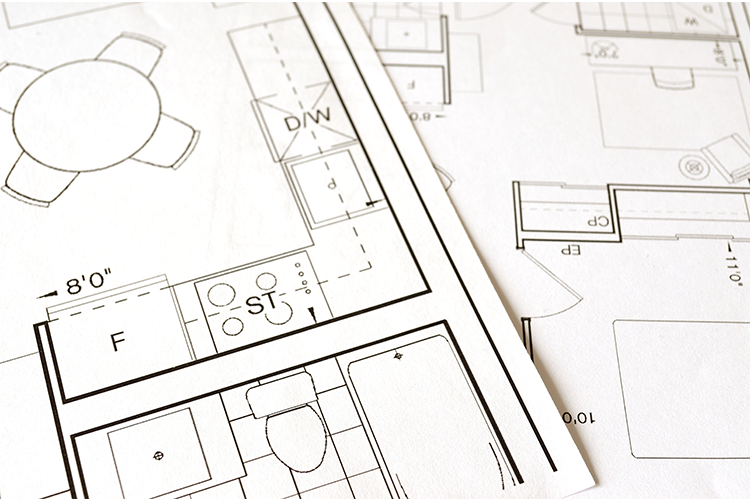 This process will also identify the best elements for the pro-posed space to aid you in the determination of a property’s suitability for your intended use. 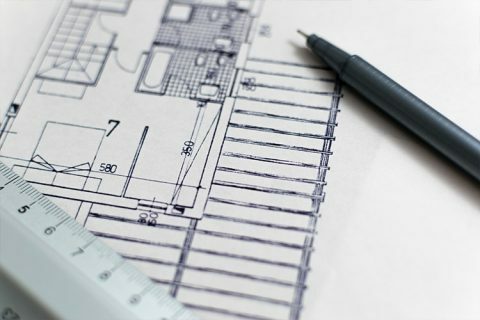 Once a test fit is determined to be compatible to your needs, a plan is prepared indicating detail for the development pricing. Allowances are developed with your input for materials, finishes, systems, lighting, HVAC performance standards, plumbing, security, and special site considerations to eliminate unknowns in the proposed real estate deal. Do you help develop infrastructure or just aesthetic design? 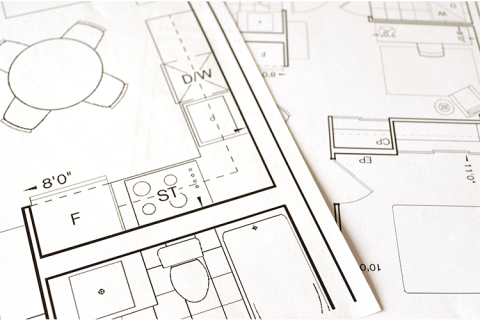 We complete a MEP Systems Analysis to develop electrical, mechanical, and plumbing requirements that will be aligned with aesthetic and other unique project criteria to create your functional and welcoming space. What is a MEP Systems Analysis? MEP is an acronym for “Mechanical, Electrical, and Plumbing” in the real estate industry. Coughlin will provide a test fit for each proposed commercial property. These test fits will be accompanied by graphic representation of your desired program rooms and areas arranged according to project success criteria. After iterations and a test fit is determined we prepare an in detail plan which spells out property particulars.